Let's Party at the Party of the Century! I was really glad to be invited to attend this glamorous party! 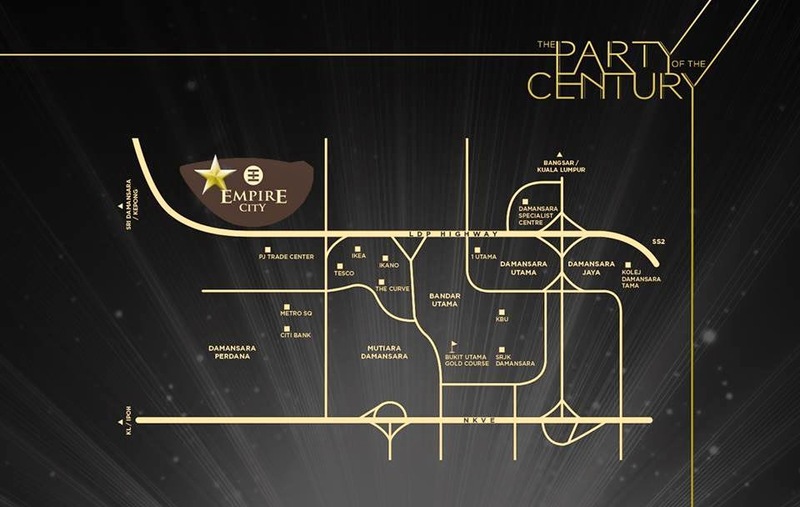 Empire City is 30 acre mixed development where the past meets the future as old architecture styles are combined with modern architecture designs. 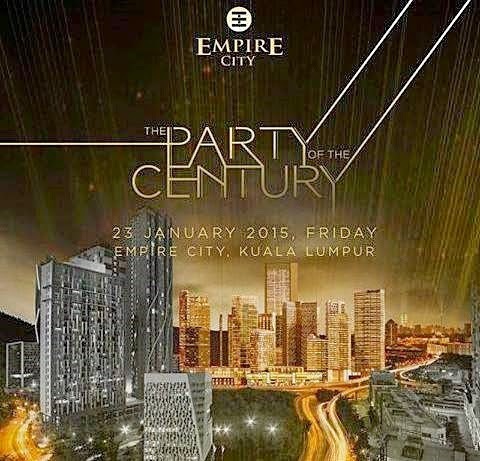 Strategically located in Damansara, Empire City is a self-contained city for commercial, entertainment and leisure where it is fashionably convenient for meeting, dining, shopping and relaxing. It is a vibrant city that never sleeps for business and lifestyle. 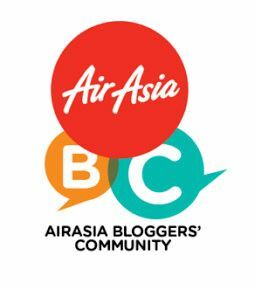 It aims to be the ultimate spot for meeting, dining, shopping and relaxing, all within a self-contained city. The 2.5 million square feet of retail area, 8 corporate towers and office suites, 3 international 5+ star and 5 star hotels and a cinema themed hotel are built around the 5 pillars that are at the core of Empire City; Design, Art, Music, Performance and Culture. 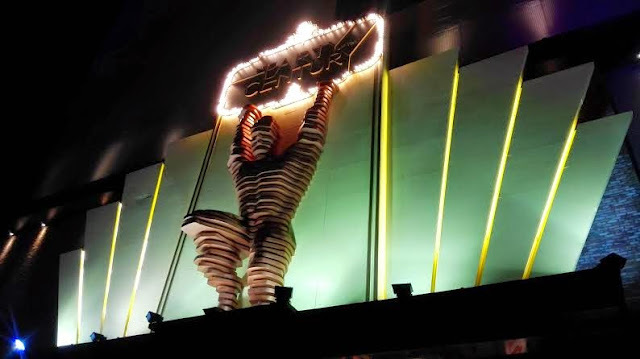 Within Empire City will be a number of unique offerings, such as the cinematic world’s first multiprojection theatre, an Olympic-specification ice rink and stylized boulevards, like Asian Food Street. 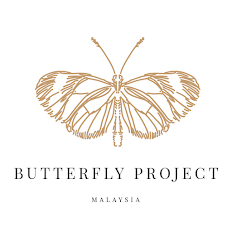 At this party, there will be special performances by Paris Hilton, Mark Vincent, 2AM K-Pop Biggest Boy Band - Korea, Taboo of the Black Eye Peas and many other celebrities. Paris Hilton to perform at the Party Of The Century. 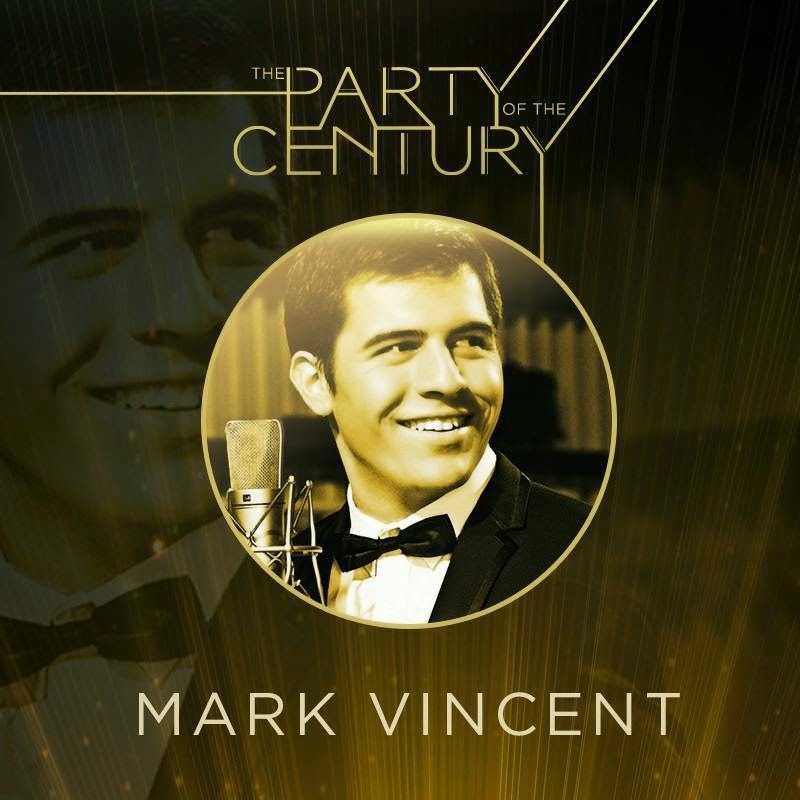 Mark Vincent, the 21-year old Australian singer has released six albums since winning Australia’s Got Talent in 2009, when he was a mere 15-year old. 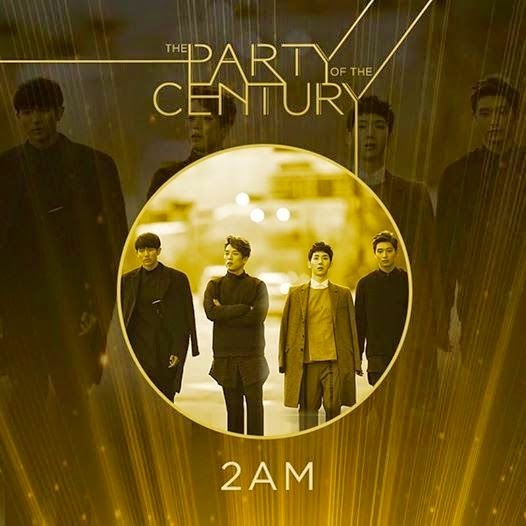 2AM K-Pop Biggest Boy Band (Korea), K-Pop chart-topping boy band comprises of Jo Kwon, Lee Chang Min, Im Seul Ong and Jung Jin Woon, who rose to prominence for their signature ballads and love songs after a successful debut album, Saint O’Clock, in 2010. Taboo, the American rapper and founding member of the Grammy award-winning hip hop group, Black Eyed Peas, has achieved phenomenal global success since the group formed in 1995. 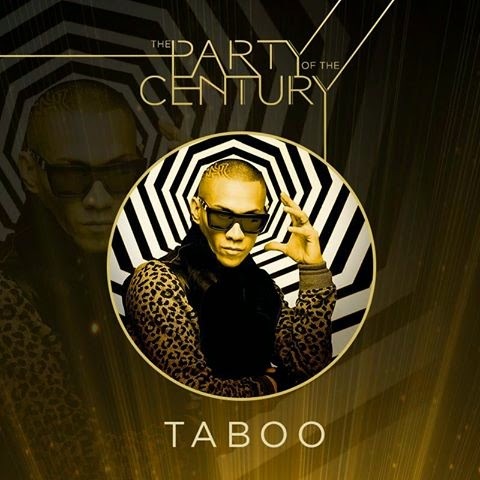 Taboo recently released his first solo single, "Zumbao" in May 2014, an energetic song that is all about spreading positivity. 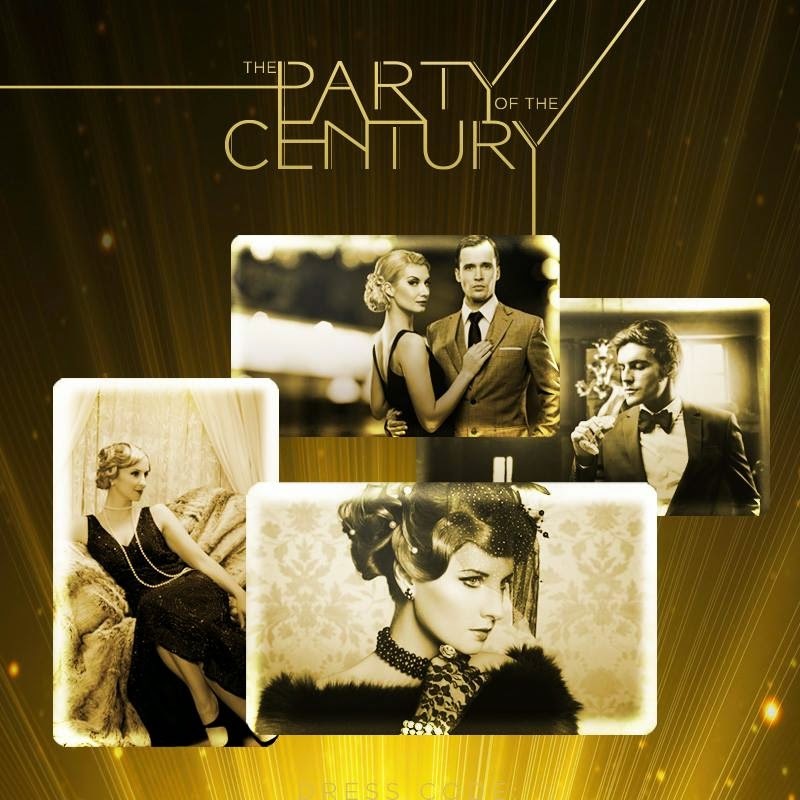 The theme for this party is Glamorous 1920s'. Everyone will be dressed like in The Gatsby Movies. 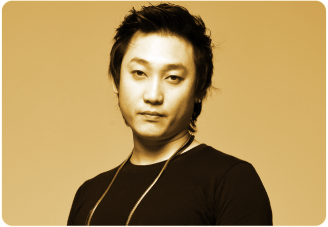 One of the top DJs from Zouk, DJ Ken will be there to keep you entertained the whole night. I can't wait to be there, it will be the biggest party for me!